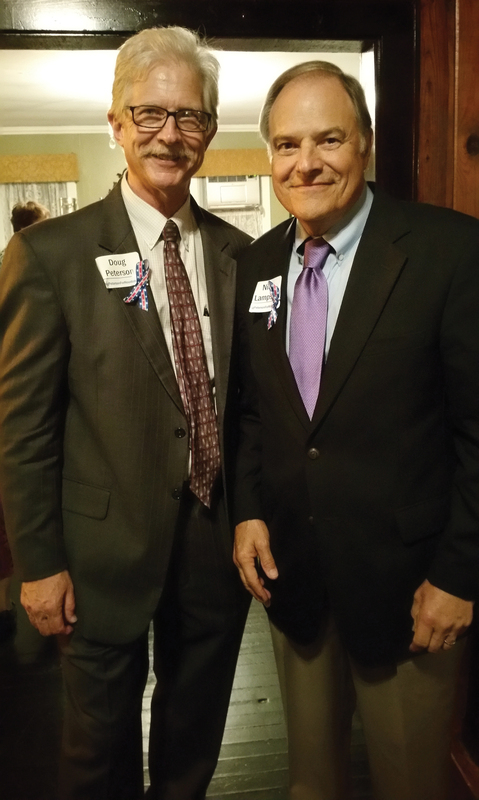 Doug Peterson, left, kicked off his campaign for Houston City Council At Large Position 3 Sept. 8 with former Congressman Nick Lampson on hand to wish him well. 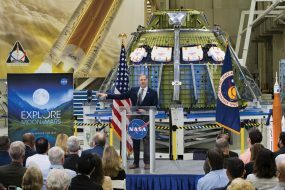 After years in NASA External Affairs, Peterson promised to work for all Houston, from Clear Lake up to Kingwood and from the east side to the west side. League City Police said Phillips took his own life after freeing his last hostage, the Walgreen’s pharmacist, dying of a self inflicted gunshot wound at approximately 9:45 a.m. Tuesday, Sept. 8. Throughout the incident, emergency responders were able to view the suspect’s actions through live-feed cameras at the drugstore. No citizens or first responders were injured. Phillips, a 2003 Clear Creek High graduate, led League City Police officers on the chase that ended in Kemah after stealing a car at gunpoint at 8:35 a.m. Tuesday in the 2500 block of South Shore Boulevard. Police said Phillips shot multiple rounds once inside Walgreens. He has also been identified as the suspect in a robbery that occurred at 2:45 a.m. that Tuesday in League City at a local emergency room, and reports later surfaced that Phillips shot and killed Derek Zagone, after an argument over a gun Monday in Texas City. Both men reportedly pulled guns on each other and Zagone, 32, was shot in the chest and later died at a hospital. 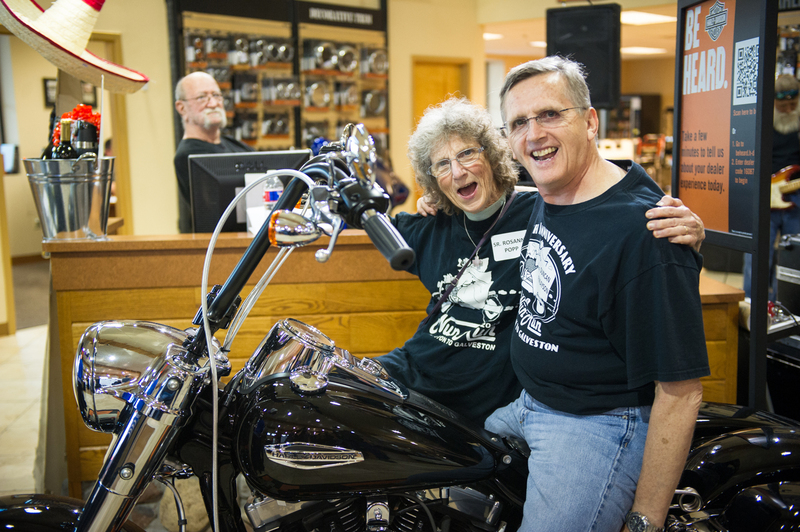 Sister Rosanne Popp MD, original event co-creator and Duncan Finlayson, kickoff the 11th Annual Nun Run on Aug. 12 at Stubbs Harley-Davidson. Dozens are already making plan to participate in the 11th annual Nun Run, a charity motorcycle ride from Houston to Galveston, with nuns riding in the sidecar Saturday, Oct. 17. The 50-mile run, escorted by the Blue Knights, benefits the Christus Foundation for HealthCare, a nonprofit that provides healthcare to children and families in need who may otherwise go without. 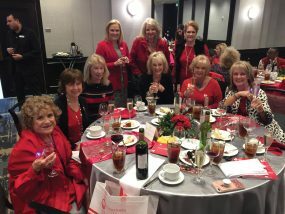 It begins at 9 a.m. near the St. Austin Center, 2002 S. Wayside Drive in Houston and ends in San Leon at the Top Water Grill, located at 815 Avenue O. Last year, 15,000 children received medical care from one of the many Christus Foundation for HealthCare programs and clinics that have the mission to Keep Children Healthy. Nassau Bay has begun installing the first 50 solar lights that will eventually replace all current decorative street lights in the city. Most light locations will remain the same, but some will be moved, depending on the results of a lighting analysis that factors in direct sunlight availability and overall neighborhood lighting levels. Derrick Dwayne Fields has been charged with murder in the death of a 24-year-old League City man, Antonio Martins, by the Galveston County District Attorney’s Office. He was taken into custody Sept. 4 in the 11800 block of Dickinson Road, Houston. Bond is set at $750,000. Martins vanished Thursday, July 30. His white Chevy pickup was later found at the intersection of Carefree Drive and Candlewood Drive in League City. His family said about 11:30 p.m. Thursday he told them that he was going to meet a man. No one ever heard from him again. His body, wearing only a tattered shirt, washed onto the Texas City Levee Aug. 9 with a head wound. His death was ruled a homicide. The 6-foot-3 Martins was engaged to be married and had two small daughters. The League City Police Department attributes the successful apprehension of Fields to the relentless investigation of its detectives, the support by Martins’ family, and the collaborative efforts of multiple agencies. Houston Fire Department Arson investigators have arrested David Williams, 33, for arson involving Memorial Hermann Southeast Hospital. Williams arrived at the hospital’s emergency room for treatment of an injury. 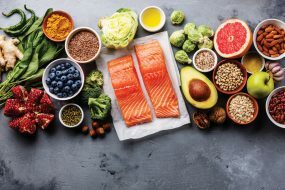 He became agitated and left the emergency room and proceeded to the professional building, which was unoccupied during the early morning hours. He then broke into the building and set two fires, one on the first floor and one on the second floor, Houston Fire Department officials said. “Memorial Hermann security responded and confronted Williams, who at this point broke out a bottom floor window. Williams ignored commands to exit the building and proceeded to destroy the contents of the building,” they added. When Houston Police arrived, Williams exited the building but was detained without incident. Due to the fire, smoke, water and vandalism Williams caused, estimated damages to the hospital may exceed $1 million.